Drone aerial photography hire for Quarry Planning and Site Safety. 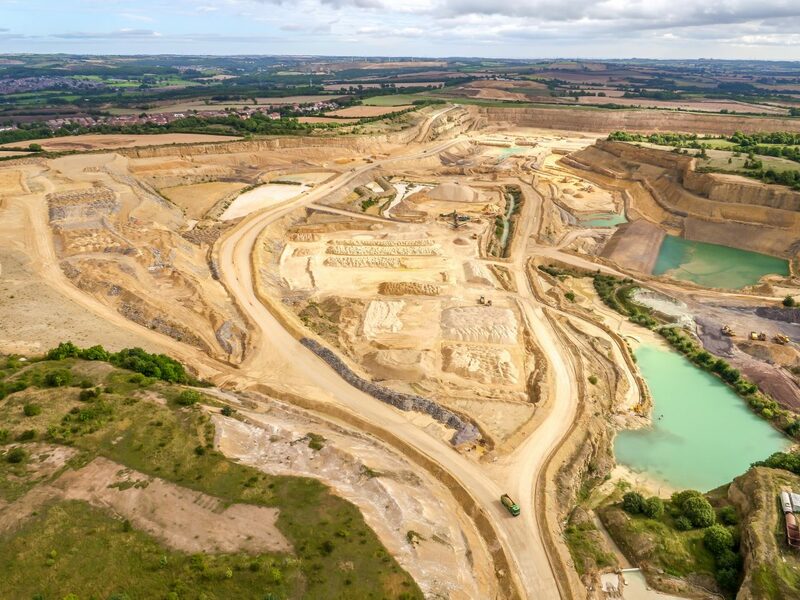 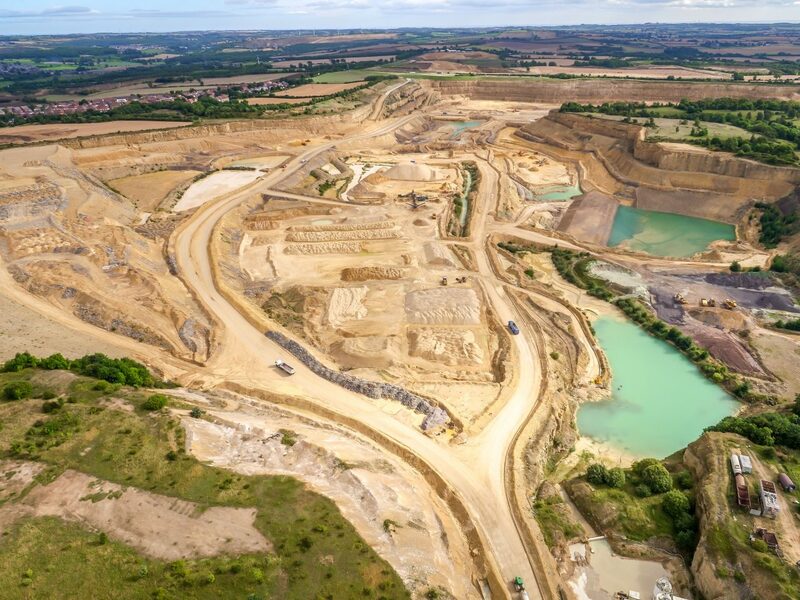 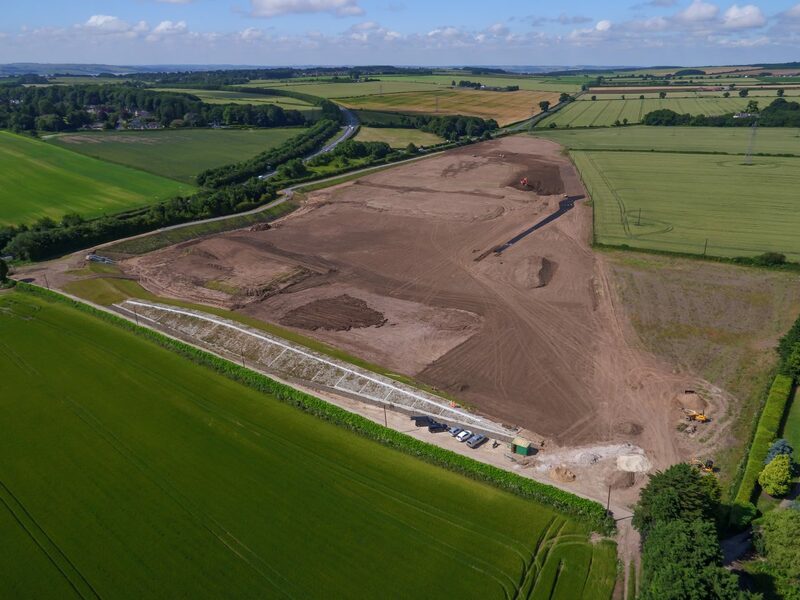 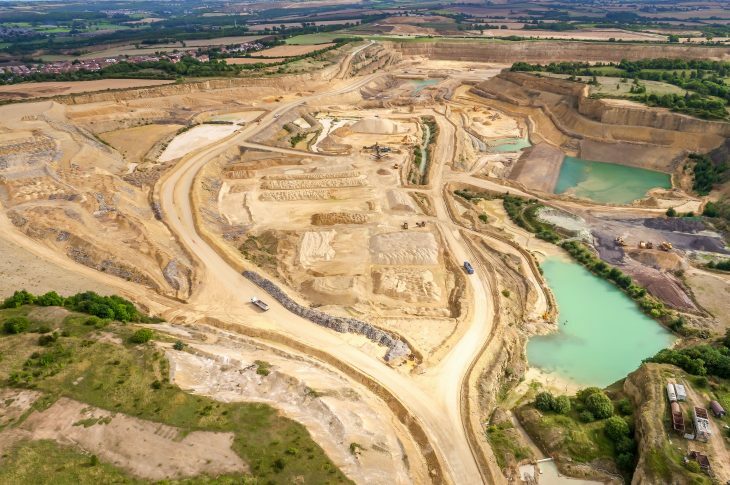 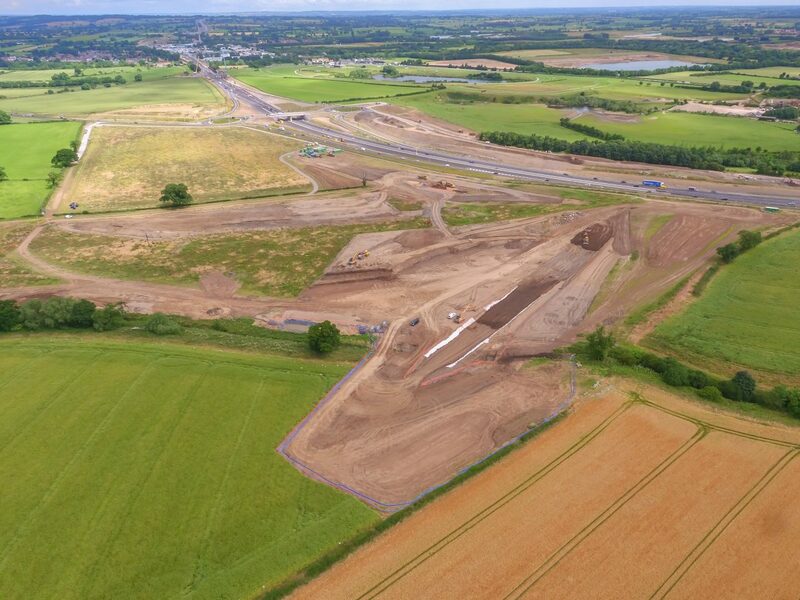 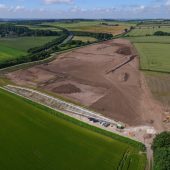 Hopgrove provides drone aerial photography services for many quarries in the UK. 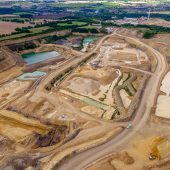 Our drones are CAA Licenced and insured to fly commercially on quarry sites. 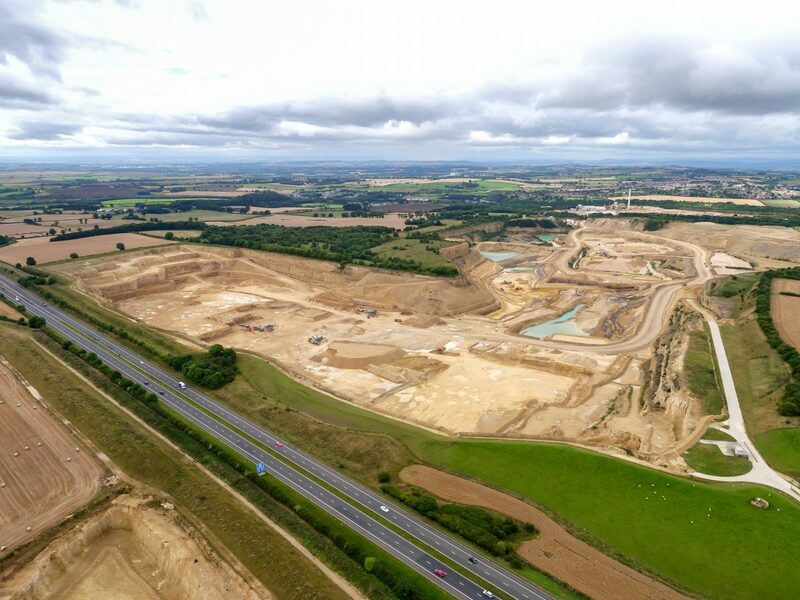 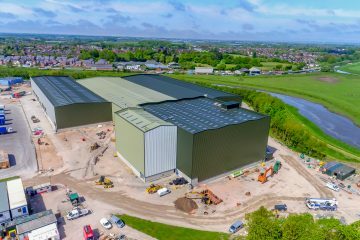 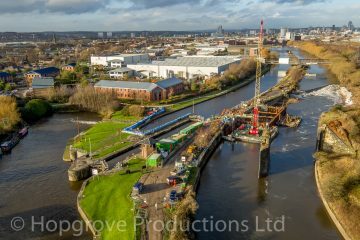 We provide high quality aerial photography to assist in site planning and monitoring. 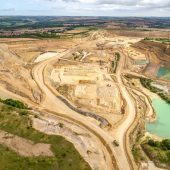 Our drones also provide high quality aerial video and drone mapping facilities. 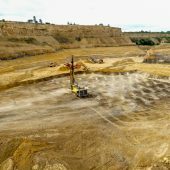 Using drones for quarry and mine site surveys and inspections is proving to be a popular and cost effective method for our clients. 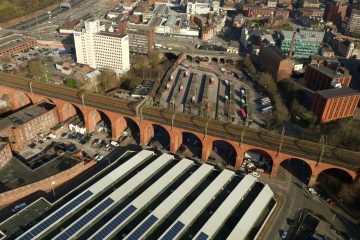 It marks a departure from traditional high cost methods, such as using small aircrafts with photographers on board. 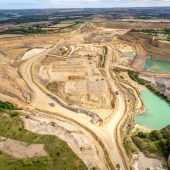 Our CAA approved pilots use our latest drone systems to safely capture information from above water and rough terrain. 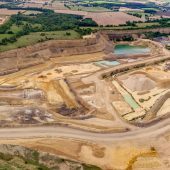 We use HD video and high resolution images to capture highly detailed site information for site inspection and management. 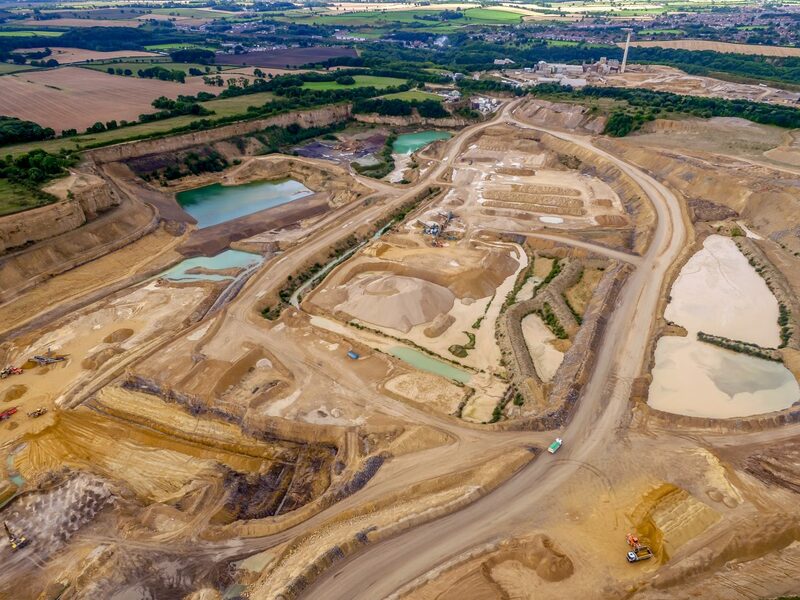 Our CAA license allows our pilots to fly the drone up to 400 feet high and we can capture still images and video at a range of heights and angles. 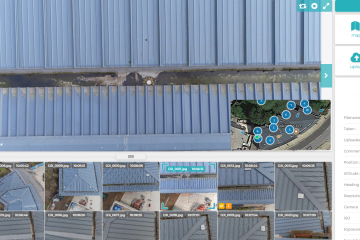 Our drones transmit a live HD Video feed to 2 ground monitors. 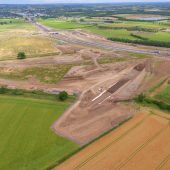 This system allows our pilots to see what’s happening live on the ground and our clients can direct our pilot if required. 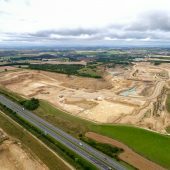 Due to the high quality of the imagery that we take, large landscape shots can be zoomed in upon using a computer to focus upon target areas in high detail. 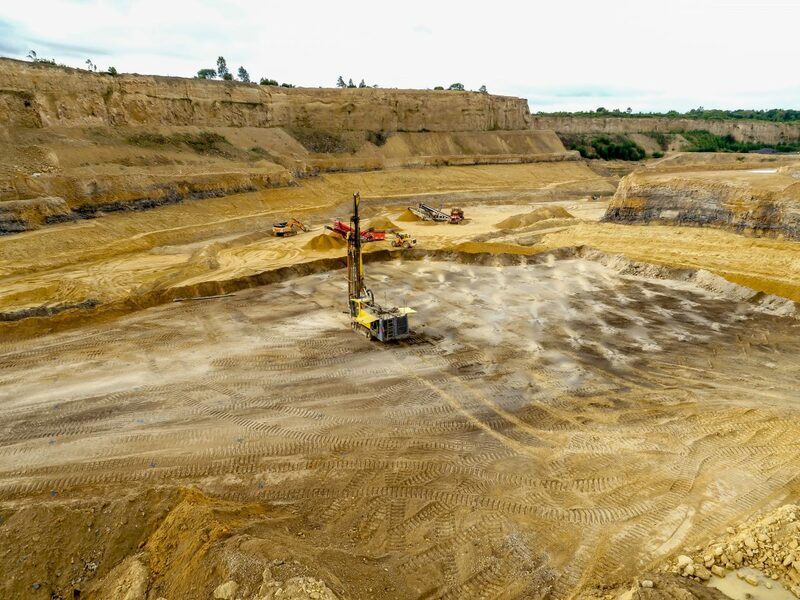 We can also use a software programme which provides our clients with many advantages including; 3D visualisation, stockpile volume measurement and producing orthomosaics for 2D measurements.